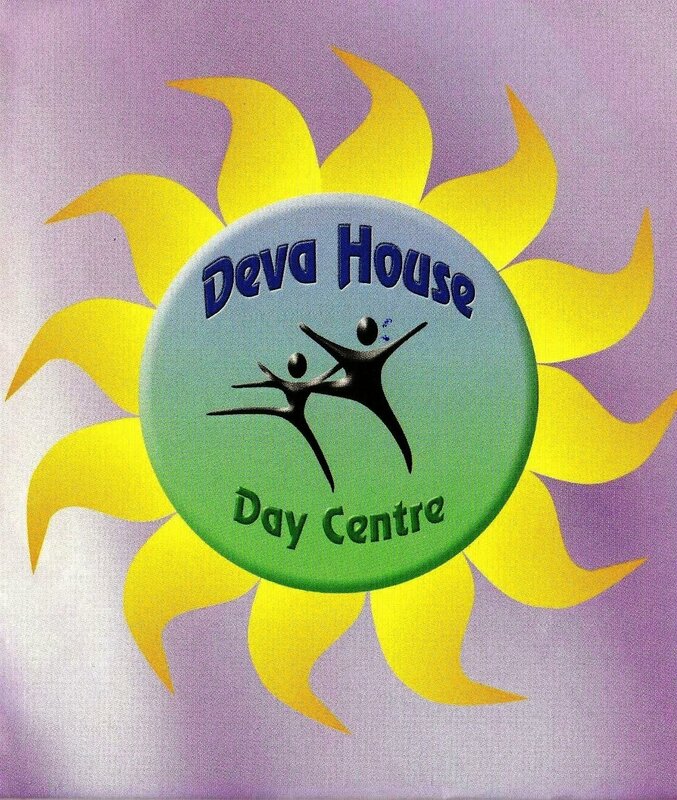 Deva House provides high quality day care for adults and older people in a friendly and informal atmosphere. Deva House provides a number of essential services aimed at supporting people to remain independent, improve health and wellbeing and to provide opportunities to socialise and break down isolation. On a daily basis Deva House serves a healthy, freshly prepared lunch and a range of activities are organised for people at the Centre. Transport to the centre can be provided. Deva House is able to offer bathing facilities, supported trips and holidays, advice on healthy living and activities for carers. Centre users have their own small kitchen garden which provides herbs and vegetables used in the lunches. Centre users take the lead on planning activities and services provided at the Centre. The Older’s People Forum has a direct say on the running of the Centre. The Centre is open 9.00am to 5.00pm Monday to Friday and one Sunday a month. Deva House provides a Meals on Wheels service delivering hot, freshly prepared meals to the homes of local people who have difficulties catering for themselves.